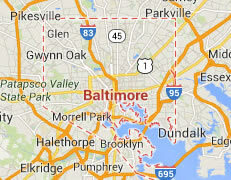 Legal DNA Testing has 4 locations in Baltimore area to service you for your DNA Testing needs. 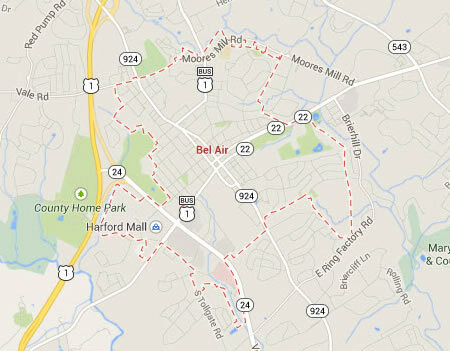 Legal DNA Testing has 1 locations in Bel Air area to service you for your DNA Testing needs. 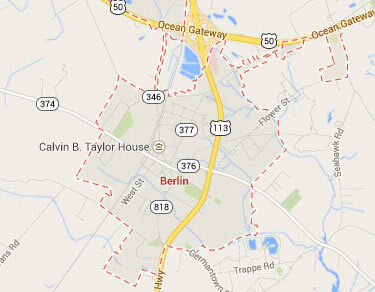 Legal DNA Testing has 1 locations in Berlin area to service you for your DNA Testing needs. 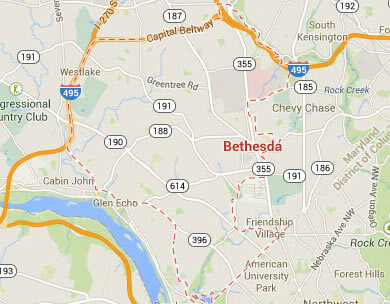 Legal DNA Testing has 4 locations in Bethesda area to service you for your DNA Testing needs. 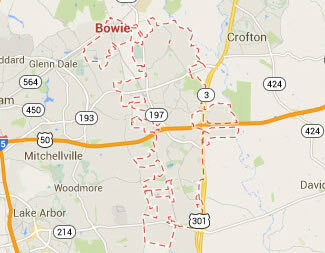 Legal DNA Testing has 4 locations in Bowie area to service you for your DNA Testing needs. 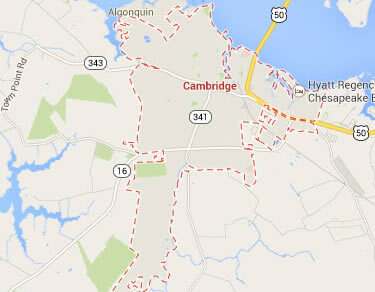 Legal DNA Testing has 1 locations in Cambridge area to service you for your DNA Testing needs. 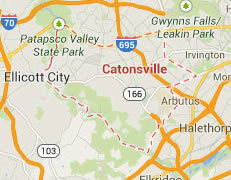 Legal DNA Testing has 2 locations in Catonsville area to service you for your DNA Testing needs. 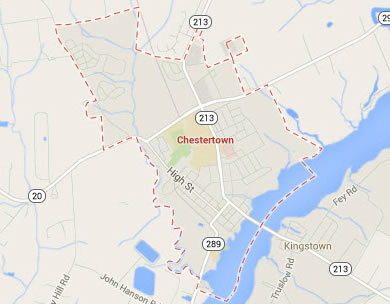 Legal DNA Testing has 1 locations in Chestertown area to service you for your DNA Testing needs. 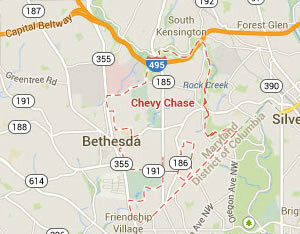 Legal DNA Testing has 4 locations in Chevy Chase area to service you for your DNA Testing needs. 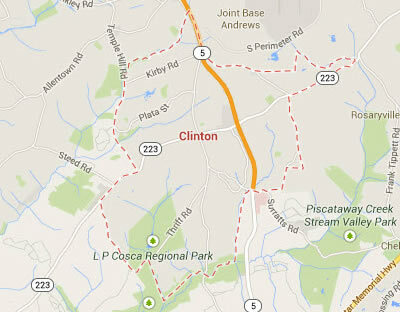 Legal DNA Testing has 3 locations in Clinton area to service you for your DNA Testing needs. 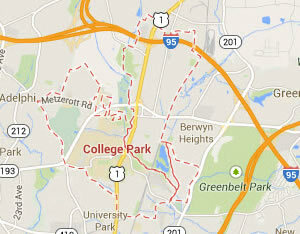 Legal DNA Testing has 4 locations in College Park area to service you for your DNA Testing needs. 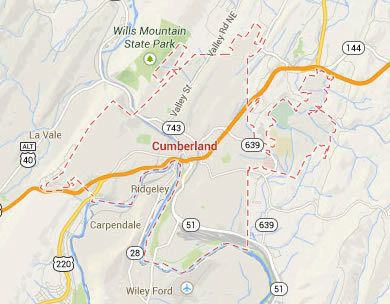 Legal DNA Testing has 1 locations in Cumberland area to service you for your DNA Testing needs. 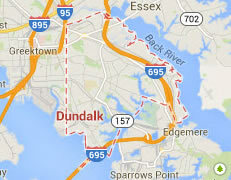 Legal DNA Testing has 4 locations in Dundalk area to service you for your DNA Testing needs. 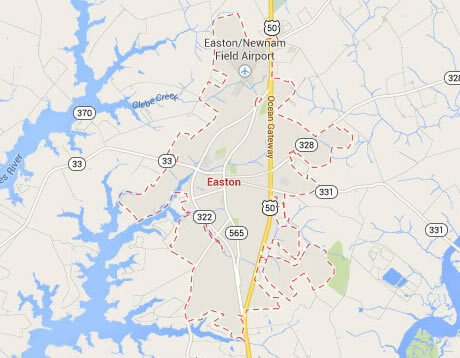 Legal DNA Testing has 1 locations in Easton area to service you for your DNA Testing needs. 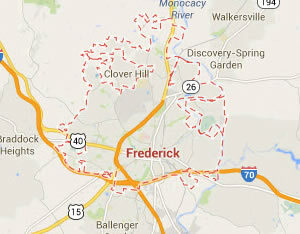 Legal DNA Testing has 2 locations in Frederick area to service you for your DNA Testing needs. 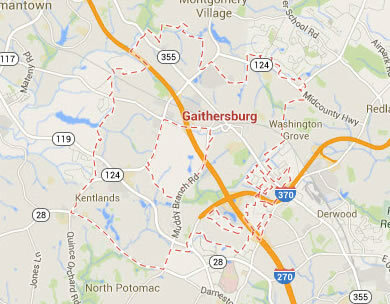 Legal DNA Testing has 4 locations in Gaithersburg area to service you for your DNA Testing needs. 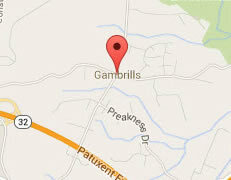 Legal DNA Testing has 4 locations in Gambrills area to service you for your DNA Testing needs. 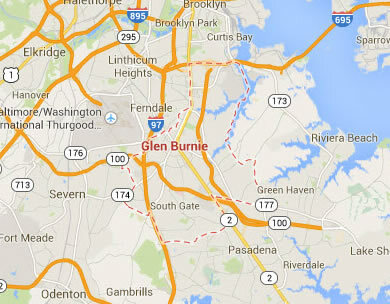 Legal DNA Testing has 2 locations in Glen Burnie area to service you for your DNA Testing needs. 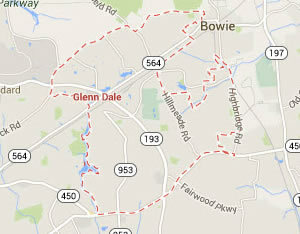 Legal DNA Testing has 4 locations in Glendale area to service you for your DNA Testing needs. 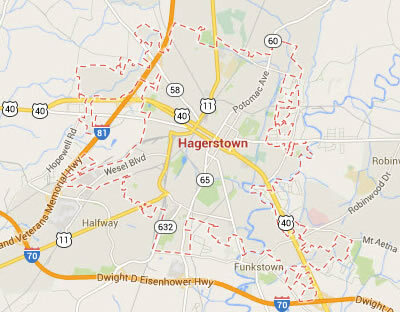 Legal DNA Testing has 1 locations in Hagerstown area to service you for your DNA Testing needs. 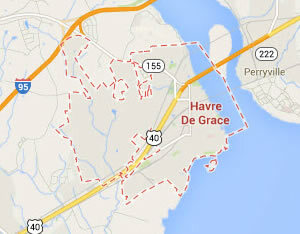 Legal DNA Testing has 1 locations in Havre De Grace area to service you for your DNA Testing needs. 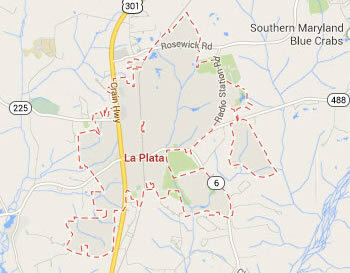 Legal DNA Testing has 4 locations in Laplata area to service you for your DNA Testing needs. 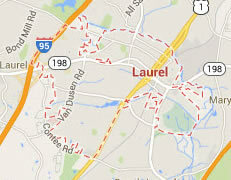 Legal DNA Testing has 4 locations in Laurel area to service you for your DNA Testing needs. 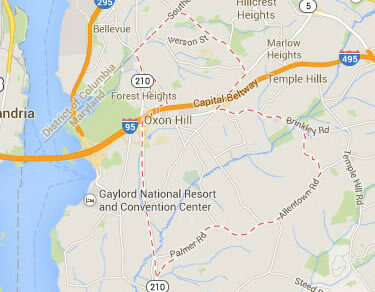 Legal DNA Testing has 4 locations in Oxon Hill area to service you for your DNA Testing needs. 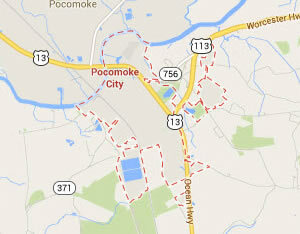 Legal DNA Testing has 1 locations in Pocomoke City area to service you for your DNA Testing needs. 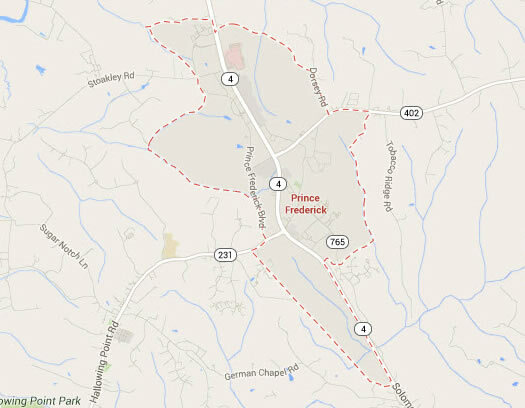 Legal DNA Testing has 1 locations in Prince Frederick area to service you for your DNA Testing needs. 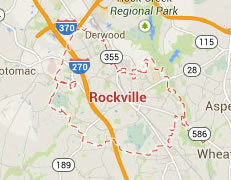 Legal DNA Testing has 4 locations in Rockville area to service you for your DNA Testing needs. 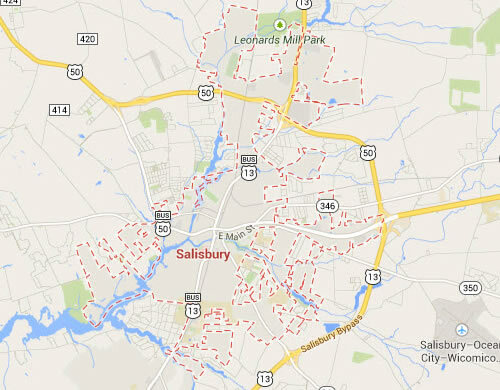 Legal DNA Testing has 1 locations in Salisbury area to service you for your DNA Testing needs. 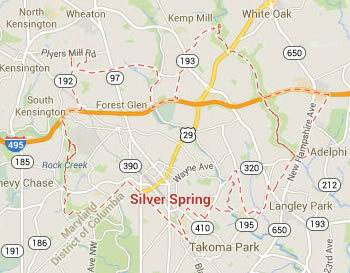 Legal DNA Testing has 4 locations in Silver Springs area to service you for your DNA Testing needs. 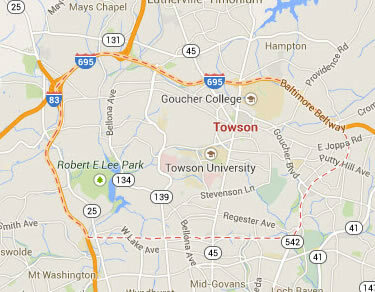 Legal DNA Testing has 4 locations in Towson area to service you for your DNA Testing needs. 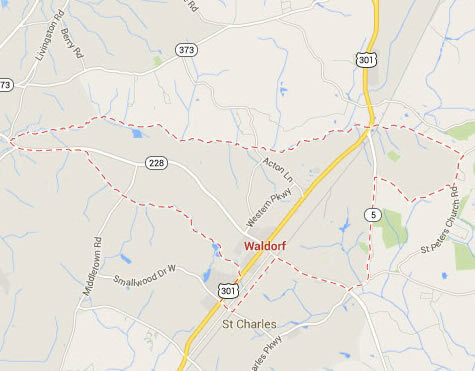 Legal DNA Testing has 4 locations in Waldorf area to service you for your DNA Testing needs. 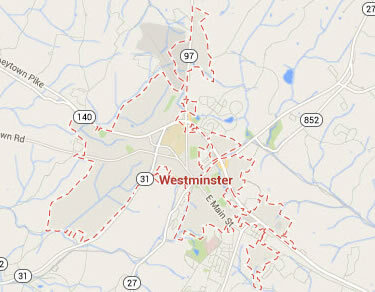 Legal DNA Testing has 1 locations in Westminster area to service you for your DNA Testing needs. 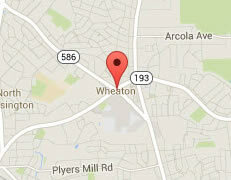 Legal DNA Testing has 4 locations in Wheaton area to service you for your DNA Testing needs. 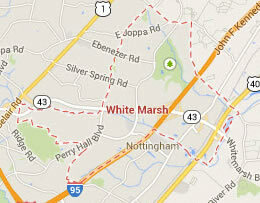 Legal DNA Testing has 4 locations in Whitemarsh area to service you for your DNA Testing needs.